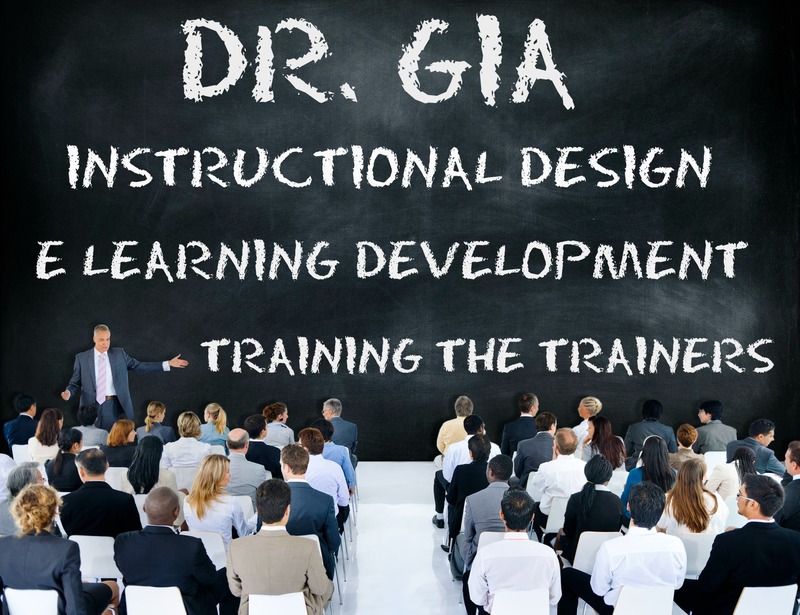 Dr. Gia is an adult learning expert and skilled instructional designer. She has over 15 years of organization development, human performance, and training experience. She has a proven track record of assessing organizational needs, developing and implementing recommendations for improved outcomes, and evaluating organizational results. Her evaluation approach includes effective utilization of all four levels of evaluation of the Kirkpatrick Evaluation Model. This process provides the road map for effective intervention design. Yup … she even does level IV! Dr. Suggs is extremely influential and highly engaging, having conducted numerous organizational needs assessments, provided client feedback, and worked with identified partners to design and apply organization development interventions. 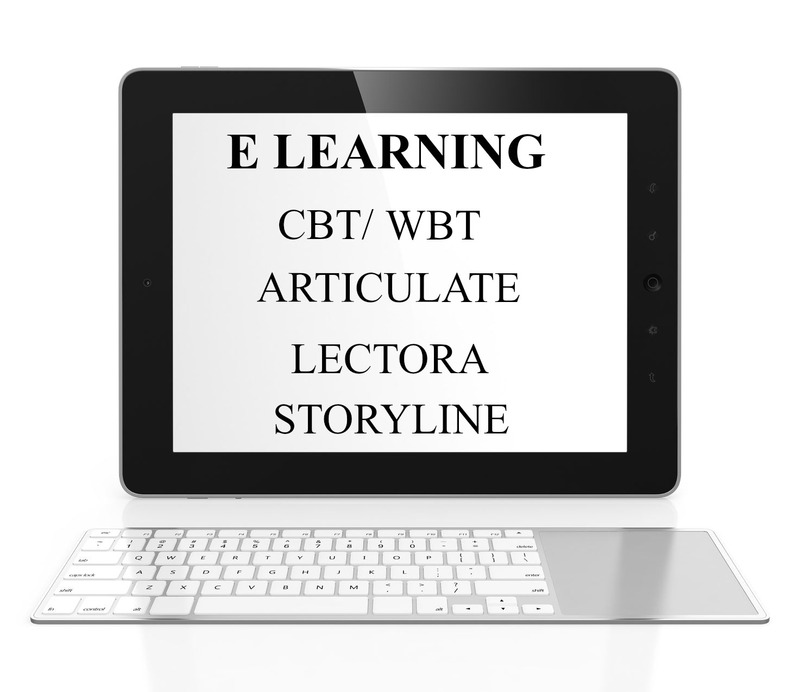 … and yes, she knows Articulate, Storyline, and Lectora.